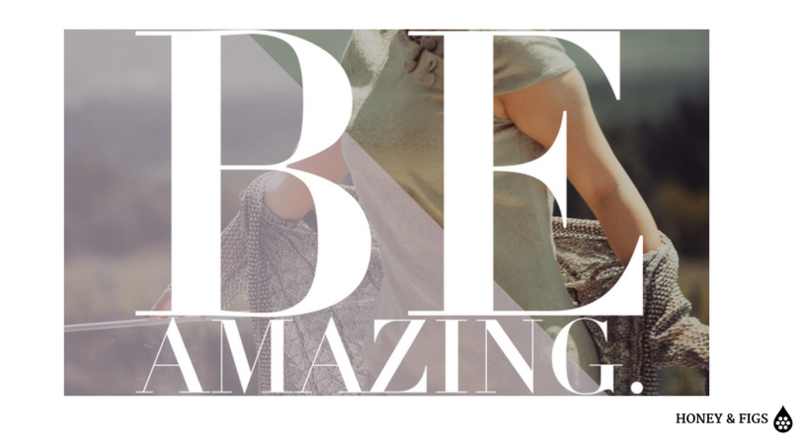 Have you ever wanted to be amazing? Have you ever thought that being amazing was even a possibility for you? If so, then you are already well on your way, as most people do not believe they can achieve great things. But being amazing has less to do with achievement than it does with a consistent commitment to practicing simple things that others choose not to commit to doing. These days it is becoming easier and easier to be amazing because we are surrounded by so much mediocrity. Nobody craves mediocre. EVERYONE craves amazing. And guess what? It doesn’t take much to amaze people. You already have the tools within you to be amazing. The first step is believing that you do. You were created for greatness, not mediocrity. Watch how your feelings begin to change toward your life and how others around you start to be affected by the changes they see in you. Choose to throw off mediocre today. Choose to be amazing. Have you heard of PQ? As IQ is to your mind and EQ is to your emotions, PQ is to your performance and happiness. It stands for “Positive Intelligence Quotient” and it is the percentage of time your mind is acting as your friend rather than as your enemy, it’s how much that inner voice is building you up instead of tearing you down. In his book, Positive Intelligence, Shirzad Chamine has incredible insights into the effects of PQ on your overall success and happiness. For instance, an analysis of over 200 different scientific studies which tested more than 275,000 people, concluded that higher PQ leads to higher salary and greater success in the areas of work, marriage, health, sociability, friendship and creativity. In other words, the more positive you are the better your life is. 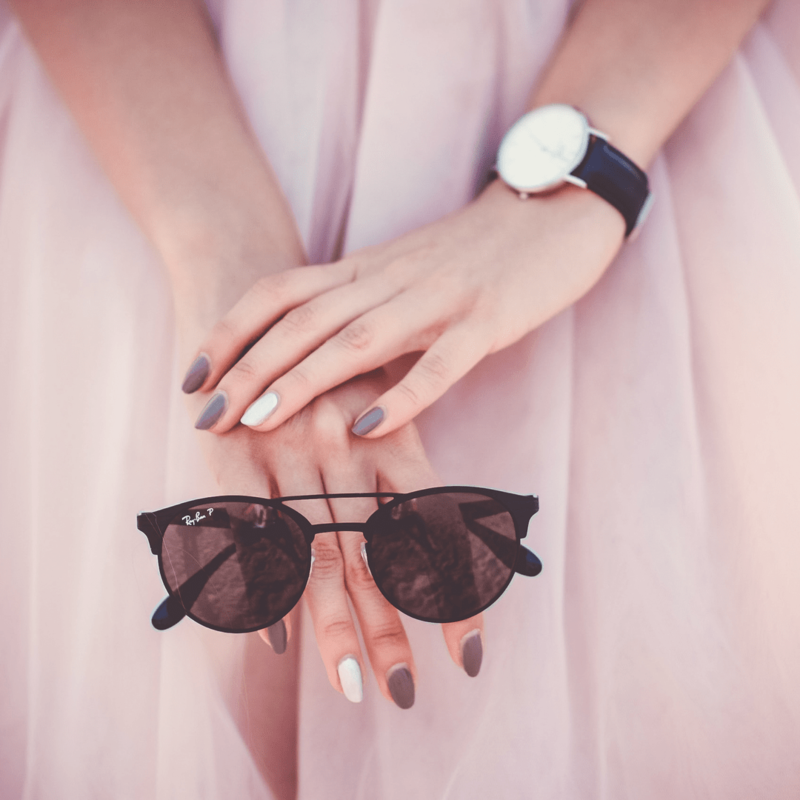 One practical exercise Chamine offers to raise your Positive Intelligence is to pick something in your life right now that’s causing you high distress. Then think of at least three ways the problem could turn into a gift and an opportunity at some point in the future. He uses the example of a grieving mother over the loss of her 13- year-old daughter who was killed by a drunk driver while walking to a church carnival on a sunny Saturday morning. Four days after her daughter’s death she said “I promised myself on the day of Cari’s death that I would fight to make this needless homicide count for something positive in the years ahead”. That woman went on to found Mothers Against Drunk Driving (M.A.D.D.). She used that problem and turned it into an opportunity to help save others. Your problem doesn’t have to be a tragic one but if she can turn tragedy into a gift, we can certainly find ways to turn our problems into opportunities for the future. The key to a higher PQ is to find a way to see both the good and the bad in a situation but choose to focus on the best possible outcome. You can measure your own positive intelligence by going to positiveintelligence.com. Target a score of 75 or above for maximum benefits to your life. When I took it yesterday my score was 61, so I have a lot of growing to do! Silencing my negative thoughts and feeding my positive thoughts is something I will be personally focusing on. You can get the book here. Being on time shows two things. You are respectful of your own time and its limits. And you are respectful of others’ time. Time is after all the one thing that all of us are given equally and none of us can buy any more of. Time is the great equalizer. If we respect time and find ways to live within the confines of the time we are given, we will be amazing. Think of this, when you show up late for a meeting with someone, you are actually stealing their time. When it goes from being a simple rudeness to being a punishable offense in your mind, it will make you more committed to being respectful of people’s time. This is a simple thing we can do to be amazing today. 3. Do What You Say You Will. What are the set of qualities and quirks that you possess? Do you feel things deeply? Are you an encourager? Are you loyal to a fault? Do you tend toward sarcasm? Your qualities and quirks are what make you unique. Lean into these qualities because they are what makes being around you so different than being around anyone else. You are amazing when you are being your true self. One of my qualities is that I am childlike and I laugh easily. My best friend jokes that it’s the reason she keeps me around because I am so easily amused. She has a tendency toward sarcasm. The way she strings words together is part of what makes her so hilarious and why I love being around her. You add to the universe when you are yourself. Be authentic and you will be amazing. Identify your goals and stop making excuses as to why you can’t achieve them. Stay focused. I am a huge believer that all things are possible to him who believes. And guess what, your passion for your goals will be exactly what fuels you to complete them. Pursue them relentlessly and you will be amazing because most people are not pursuing their passions. 6. Choose To Love What You Do. Notice I didn’t say you have to do what you love, but only that you choose to love what you do. Love is always a choice. If you don’t love your job, then love the reason why you do it. Maybe it’s to provide for your family. Maybe it’s the great people you get to work with or meet. Maybe it’s to get out of debt. Maybe it affords you an opportunity to travel. Look for the reasons behind why you do what you do and choose to love it for those. 7. Do Your Best Work. A good measure of whether you are doing your best or not is whether you’d be proud to have your work displayed on the front page of the NY Times. If not, keep revising it. Don’t stop until you’re proud. A good way to do your best work consistently is to focus on developing your strengths, instead of on improving your weaknesses. Improving your weaknesses will only at most make you less weak, but improving your strengths will actually make you stronger. If you don’t know what your strengths are, I’ve found Strengths Finder 2.0 to be an invaluable resource. It gives you access to a quiz that offers you full detailed insight into your particular strengths and it is spot on. It wasn’t the top selling book on Amazon for nothing- it really helps. You can pick up a copy here. 8. Love Those Around You. Love even those you don’t like. Live by the golden rule. Treat others the way you want to be treated. Help those in need. Listen to Others. Give to those who ask of you. Be kind. When you take the time to love those around you, you will be amazing because so many people will begin to be impacted by your love and that is what being amazing is all about. Touching the lives of others so that they in turn can be inspired to touch others. A simple way I’ve found to do this is by sending hand-written thank you notes. It’s so rare anyone takes the time to hand write anything, let alone a note of thanks. Always take the time to be grateful and you will be amazing. Did you know that 60% of people do not read another book after high school? When we read, our minds are stimulated and our imaginations are ignited. Possibilities are opened up and we can be amazing by being in that 20 % who chooses to read and continues to learn new things. My husband is amazing because of this. At any given time, he has at least 2-3 books he is reading simultaneously, and the only book he read in high school was the Autobiography of Jim Morrison, so if he can become a lifelong learner, so can you! Have you ever noticed how no one likes a complainer but everyone likes to complain? You can instantly be amazing by being that person who offers a solution instead of a complaint. When you are faced with difficult situations in your life, as we all are, look for the solution. This is something you can control. You cannot control the circumstance you’re tempted to complain about but you can control how you approach it. One of the ways I implemented this practice was in my former office job. So many days I would feel like my life wasn’t meaningful because I was just selling advertising. But then I came to the place where I decided that rather than complain that my job wasn’t meaningful, I would seek out ways to make it meaningful. I chose to go to work every day with the attitude of how can I bless someone today? And opportunities to make people feel valued and encouraged and uplifted consistently began to come my way. I found true meaning in helping others. That is what I strive to do even now with this blogpost! I am all about helping others find meaning and productivity in the everyday so they can live abundantly. You can be amazing. It does not take any special gifting or a PHD. It simply takes a commitment to doing the everyday things that most people do not commit to. If you focus on just one of these things this week, you will find that you will impact others in a positive way and your own quality of life will increase as a byproduct. Here is the list in short along with links to the resources.